Assignment green blue square. Assignment text over abstract green blue background. Agenda text over abstract green blue background. Register text over abstract green blue background. Grazie text over abstract green blue background. Danke text over abstract green blue background. Merci text over abstract green blue background. Gracias text over abstract green blue background. 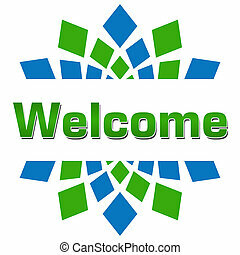 Welcome text over abstract blue green background. Benchmark text written over green blue horizontal background. Lean thinking text over abstract green blue background. Get answers text over abstract green blue background. 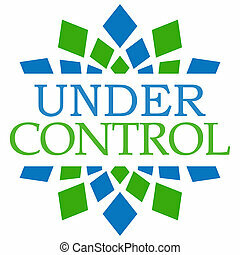 Under construction text over abstract blue green background. 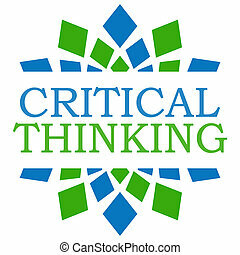 Critical thinking text over abstract blue green background. 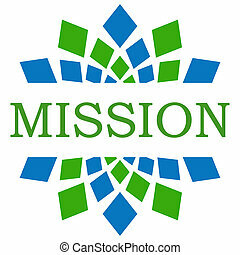 Mission text written over abstract blue green background. New skills text written over abstract green blue background. Skills text written over white background with green blue elements.